Over at Miami Herald, Jose Luis Martinez writes about the importance of Latin representation in Hollywood. Click HERE to read the full article. 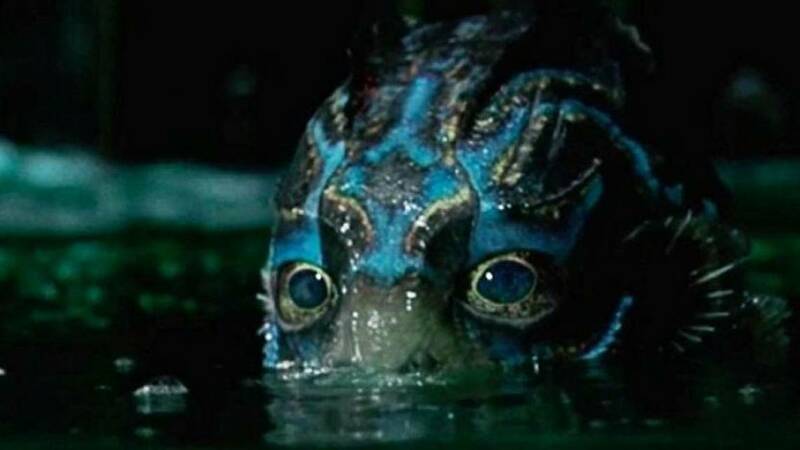 Photo: Creature from ‘The Shape of Water,” by Mexican filmmaker Guillermo del Toro.